We travel a lot, sometimes spending weeks away from Lanzarote. But it’s always so nice to be back home. When we arrived back in Lanzarote from our most recent trip, as we were driving home, we shared the things we most notice about the island after a trip away. Yes, the hills are spectacular and change colour according to the time of day. But the thing we most notice when we come home is the buildings – low rise and uniformly white. Everything just looks so neat and tidy! 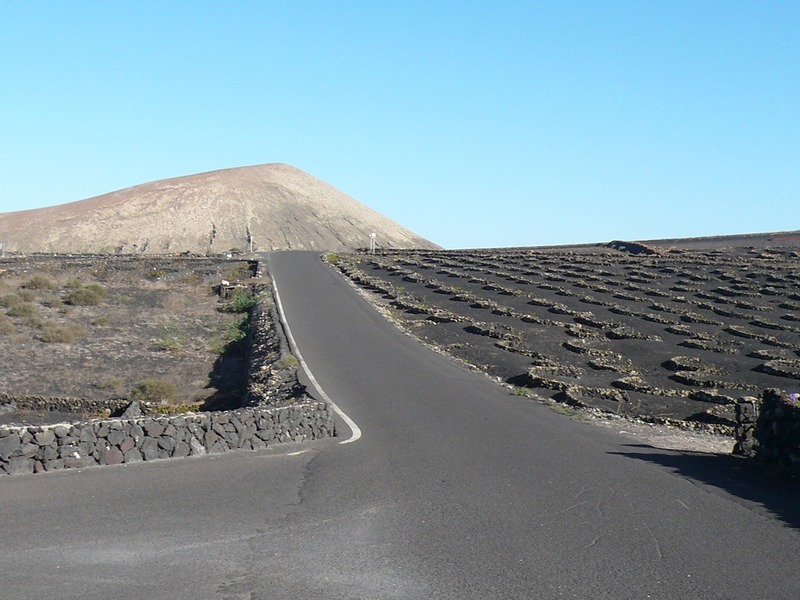 The roads always feel so smooth, especially after driving in the USA or the UK – Lanzarote’s roads don’t have potholes and tarmac is used rather than concrete. Added to which the traffic is always light, so driving here is totally stress free. It’s so hard to describe, and even harder to explain, but there’s a quality of light here you don’t seem to get anywhere else we’ve been in the world. I can only put it down to the lack of pollution, but you seem to be able to see for miles and every detail is clear and sharp. We always look forward to the civility of being served in a bar. It’s so much nicer to find a seat and relax, than to queue up at a sticky bar and jostle with everyone else to order your drinks. It’s also much nicer to pay at the end, once, without having to find cash or cards for every round. Lanzarote is pretty good at shellfish, but for fresh, ocean caught fish like Dorada (sea bream,) Cherne (bass,) and Pulpo (octopus) we think the island is world class. And Lanzarote Canterero, (scorpion fish) simply fried, would amaze any fish aficionado. So there you have it – those are the things we most notice when we come home. We didn’t mention the weather, of course, but that’s a given! 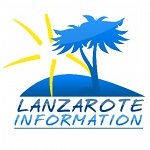 More reading: Things to do in Lanzarote.